Too many of us are doing the former - and our lives are slipping away one day at a time. But what if we treated life like the gift that it is? What if we lived each day as though it was part of a bigger picture, a plan? 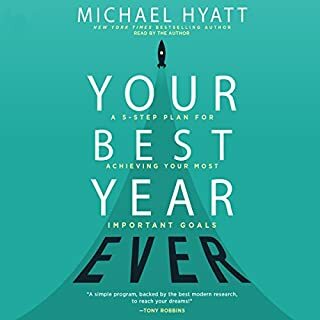 That's what New York Times best-selling author Michael Hyatt and executive coach Daniel Harkavy show us how to do: to design a life with the end in mind, determining in advance the outcomes we desire and the path to get there. In this step-by-step guide, they share proven principles that help listeners create simple but effective life plans so that they can get from where they are now to where they really want to be - in every area of life. It's hard to implement without it. The Online resources aren't enough and hard to find. If you do listen online be sure to visit website to get bonus workbook. Awesome content! If you are not an evangelical Christian you just have to get past some of the life plan examples. The idea is solid no matter your faith. 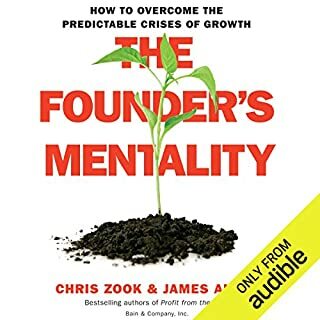 If you buy this audio you would also need to buy the print edition the audio is not enough to understand or to create a life plan. It is a great to kickstart your life back on the right track!!!! I listened to this book while following along in the printed version with a highlighter. Love that Michael and Daniel both read the book. This book is not just life changing, it is legacy changing. 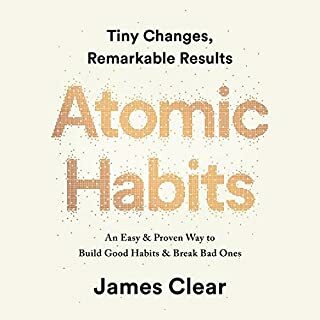 A understood this book to not only be an inspiration/ motivation piece for people interested in building a life plan, but also a structured handbook to guide through building a life plan. For that aspect, it would be best to have a hard copy to be able to use it as a reference and to allow for exploring chapters more freely. Is an instructional book on how to approach life planning. The method is simple to follow. I recommend everyone who do not have a life plan to read. Go to the book website to download the life planning template as you learn. Great to listen together with your spouse. this book was impossible to put down. as I challenge myself in my life this book took me over the edge and challenged me to the max. especially in the areas that I have been praying to be different. it's The life plan that I have been challenged to nail down. It's not as hard as it seems especially after reading this book! This is such a detailed and comprehensive way to begin with the end in mind. It's big and specific. You can't get more motivating than big & specific. It's a short book since it is focused on wanting you to apply the concepts and create your own life plan. It was a very simple and quick read/listen. Great examples and practical applications. Thank you to Michael And Daniel for the work you put into it. 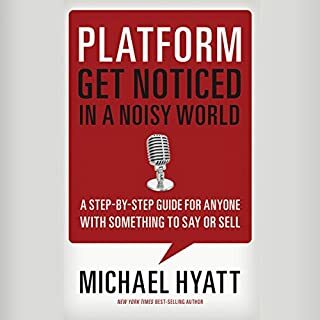 I first learned about Michael Hyatt a few years ago when I listened to his podcast "At the Intersection of East & West" on Ancient Faith Radio. When I stumbled upon a few of his video content on YouTube about a week ago, I was instantly hooked. 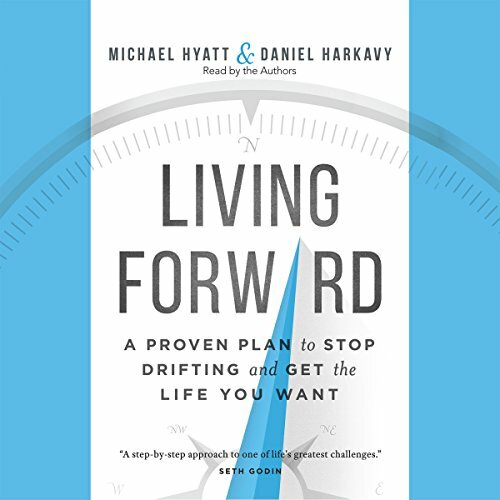 During one of his videos I was introduced to Daniel Harkavy and their book, Living Forward. My preferred method of learning is audio, so naturally I purchased the audiobook on Audible. Before I even finished listening to the book, which took less than a week, I already committed one full day to hammer out my Life Plan by reserving a cabin in Eastern Oregon. In fact as I type this review I just got back from my quick retreat and cannot wait to implement my plan of action. 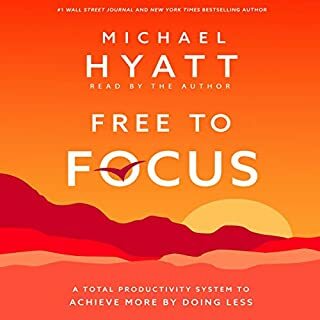 I purchased the audiobook exactly 10 days ago. Had it not been for a number of other commitments I would have devoured the book in less than 2 days, including one full day to create my Life Plan. But my Life Plan is completed, and the process was extremely clear, thought provoking, and I was so inspired by this magnificent piece of work that I bought the book in print for my stepdad since that's his preferred learning method. I have also been broadcasting it on one of my social media platforms for people to get this book immediately, and commit to working through it in its entirety as well as creating their life plan. I would recommend this book to anyone regardless of age or whenever they are in life's journey. I don't say this often, but living forward was one of the best books I've ever heard. It was perfectly timely, relevant, full of good applicable knowledge. I will recommend this to everyone. I got so tired just by listening to it. Not amazed with the content. Stopped half way through. I’m part of a reading club and we’ve just finished reading this book as a follow on to Finish by Jon Acuff. What a blast! Gives a different yet relevant spin on life goals and how to be intentional about achieve your life plan and purpose. Compelling narration by the authors who made the context easy to follow. Full of powerful principles and practical ideas, help and support. 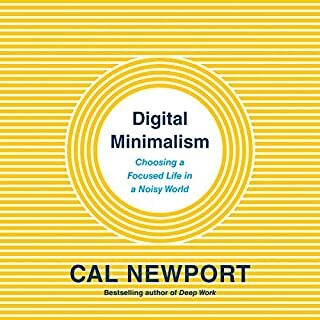 A must read for anyone wishing to live a life on purpose. Adds real perspective and provides practical insight into directing your life rather than 'drifting through it'. Read it! I found everything in this book to be enlightening and brilliant. Everyone ought to read it. This book has inspired me to really think about what I want from the future. I will be listening to it more than once!